Discussion in 'News' started by Enigmar, September 8th,2015. 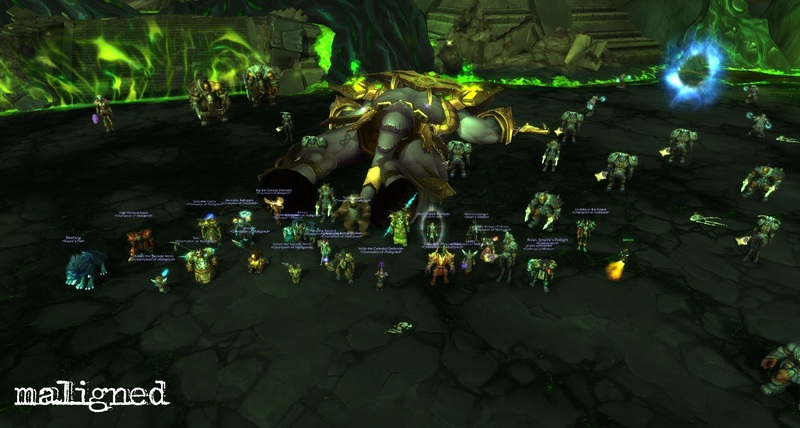 Well, Archimonde down for the 3rd time at least. Good end-boss fight this, with lots going on and a pretty chaotic final phase to negotiate, but negotiate we did.